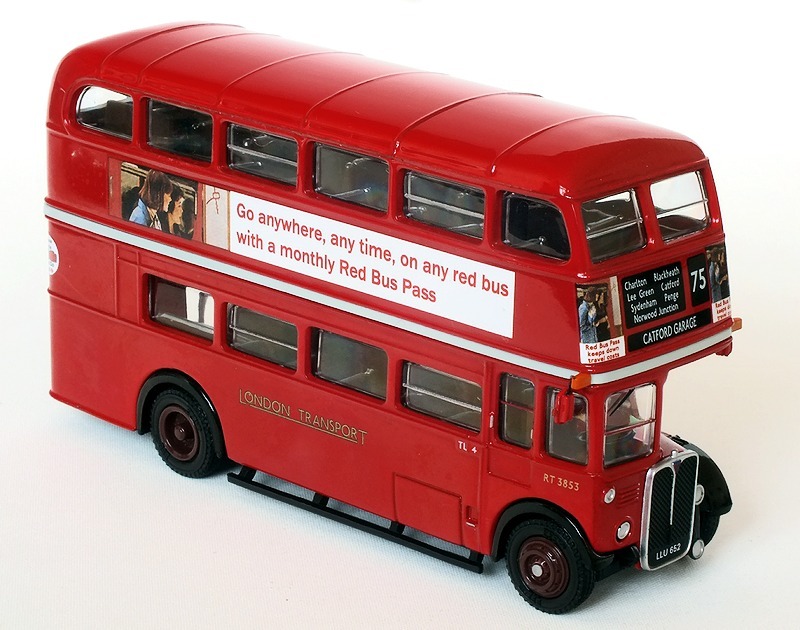 The following Corgi OOC models have now been released to UK retailers. 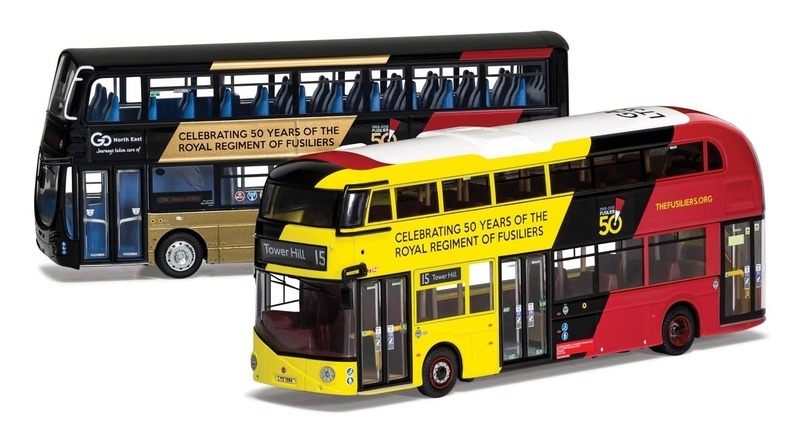 The release of the final OOC item currently announced by Corgi, the Royal Regiment of Fusiliers twin bus pack OM46620, has had it expected release date rescheduled from February to June 2019. 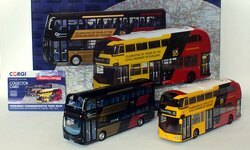 Oxford Diecast have announced a number of new Omnibus range model in their new Feb-May 2019 catalogue. There's one new tooling in the form of a Leyland version of the Weymann Fanfare coach in 1:43rd scale to compliment the AEC version which should be released shortly. 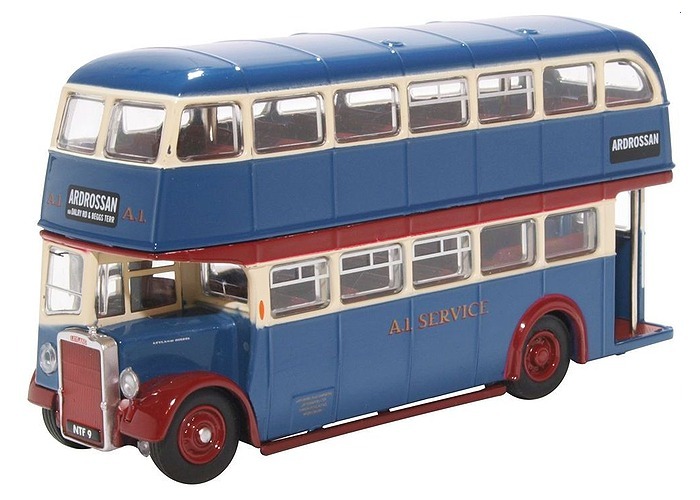 A preview of the new catalogue was announced on the "Oxford Diecast Collectors" Facebook group on Monday evening where you can find further details of models in the other Oxford Diecast ranges. The annual trade toy fair kicks off in London on Tuesday morning and this is when details of all the new products will be officially released to the model trade. 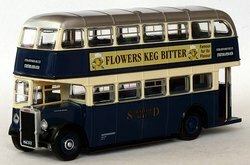 Oxford Diecast has today posted details of all the new models included in the Feb-May 2019 catalogue on their website. 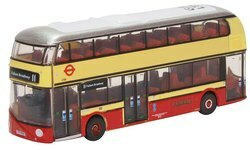 Oxford Diecast are scheduled to announce details of their next catalogue for Feb-May 2019 next week. 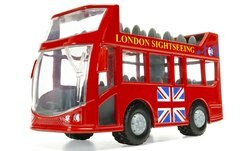 The company is attending the London Toy Fair and will be posting a preview of the planned new models to the "Oxford Diecast Collectors" Facebook group on Monday evening (21st Jan). 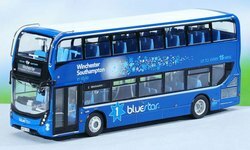 The annual trade toy fair kicks off on Tuesday morning and this is when details of all the new products will be officially released to the model trade. If you're not a fan of Facebook or a memeber of the said collectors group I'll be posting a summary of any new bus related models on Monday evening. 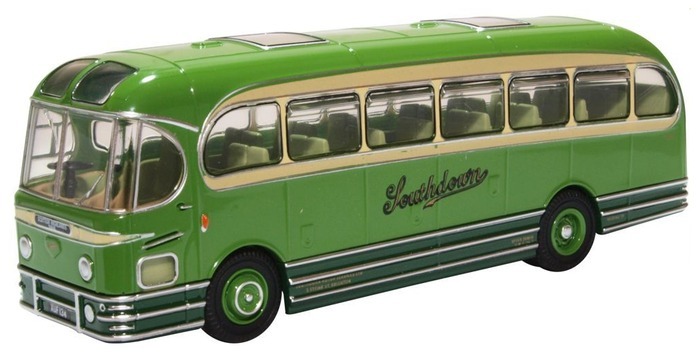 Bachmann is now releasing the following EFE model bus to UK retailers. 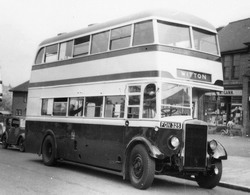 A review of this model can be found in the Model Reviews section. TiNY have announced a number of new kits they propose to release throughout 2019. Reservations are now being accepted for all of these kits, production quantities will be based on reservations received plus a few extras. Full contact details can be found on the TiNY Bus & Coach Kits Page along with a list of forthcoming & current stock kits. The following Northcord models have now been released to UK retailers. 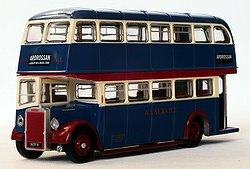 Expected later this month from Oxford Diecast are the following Omnibus range models. 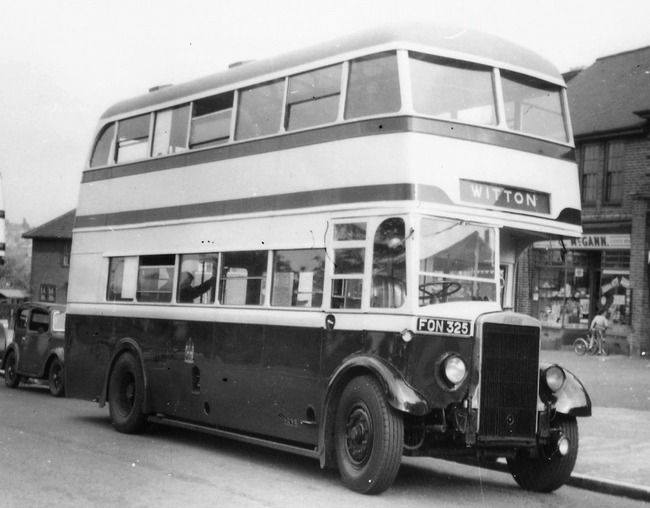 The last model from the Corgi June-Dec 2018 catalogue is due to be released during the week ending the 20th January. 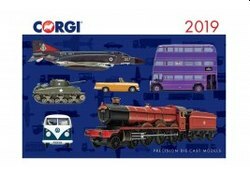 Corgi have published details of the models scheduled for release between January to June in 2019 today. 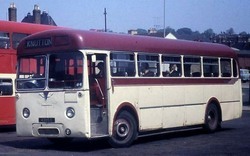 Bar the already announced twin bus set OM46620 I sadly have to report there are no other OOC models listed in this latest catalogue. 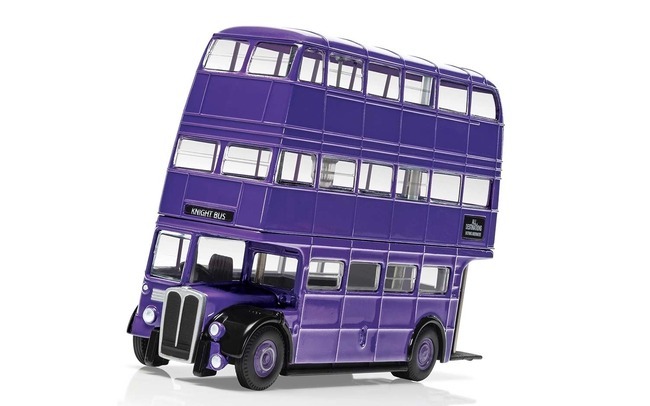 There is however one new bus tooling for an extensive new toy range called Chunkies, this comes in the form of a modern style open top London bus. 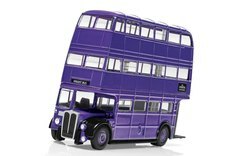 The Harry Potter triple deck RT model is also being re-issued. 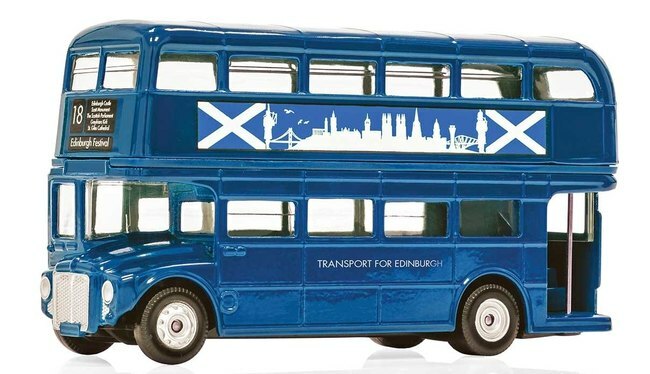 While the Best of British Routemaster model will be issued in a blue Scottish livery for the Edinbugh Festival. In all there are 111 new models, these include an extensive new range of tanks & military vehicles, a new tooling for the vanguards range, and a large number of aircraft in various scales. 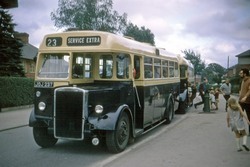 There's also two steam related models, a traction engine & a Sentinel lorry, which may mark a return of this range after an absence of several years. Unlike previous catalogues this one appears to cover the whole of 2019 rather than just six months. 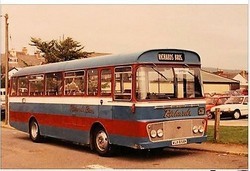 Full details of all the new Corgi models can be found on the www.corgi.co.uk site. 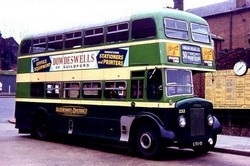 It's not yet clear from Corgi if this lack of new OOC announcements indicates a temporay or permanent end of the range.